Includes wire management modesty panel (not shown). 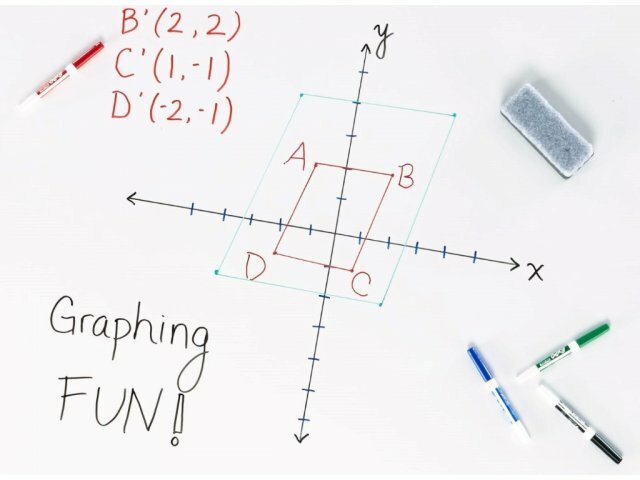 A great computer table in the classroom will encourage your students to use technology in constructive ways. 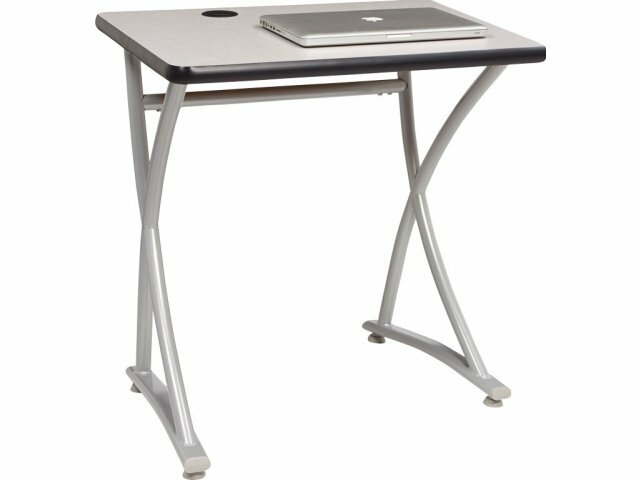 Illustrations V2 Computer Tables will transform your classroom, computer lab or training room into a stylish contemporary workspace. The cool contoured design, functional features and durable construction make a winning combination. 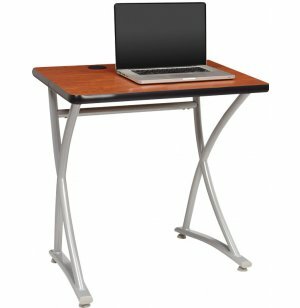 A wire-management tray and desktop grommets facilitate easy routing, creating a clear surface. 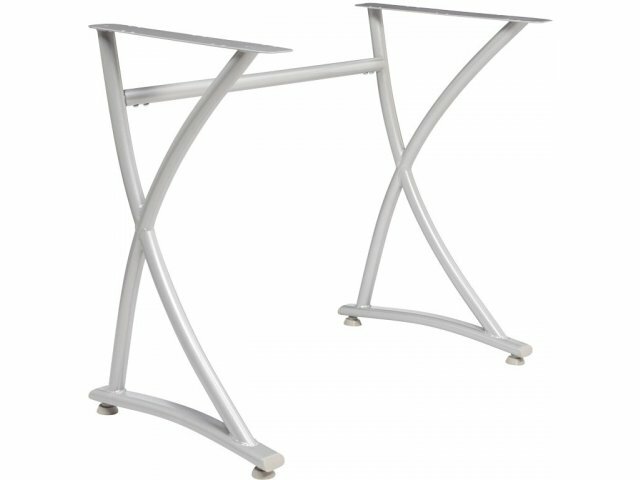 These computer tables are designed to withstand long-term use in style. 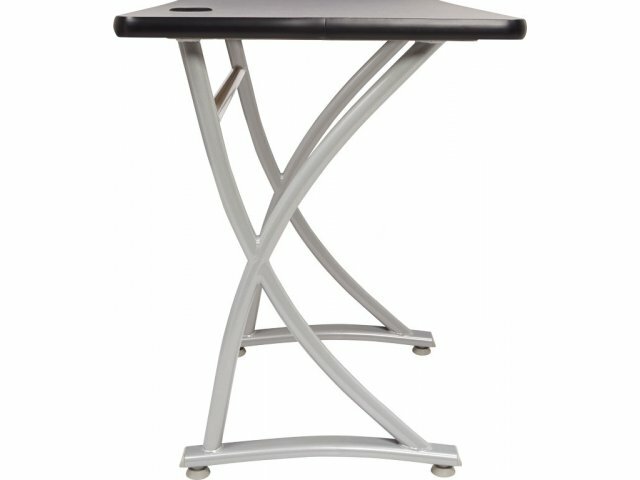 High-pressure laminate tops are available in a selection of professional colors, supported by tough-gauge steel legs. The frame is exceptionally strong, with a unique contemporary appeal. 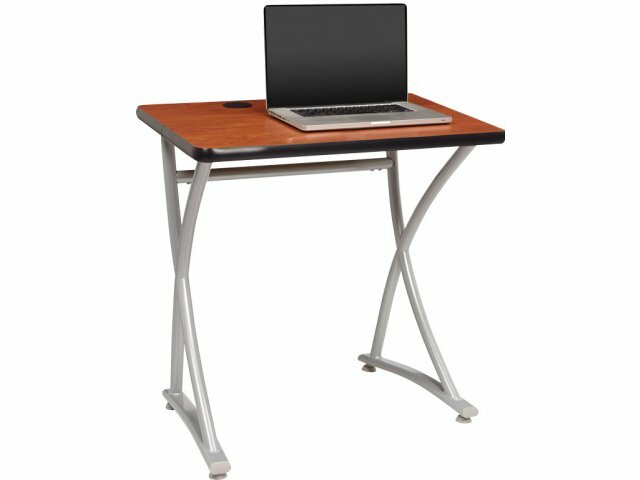 With these modern computer desks, working on projects, doing research and completing assignments is a pleasure. Functional Organization: Wire management tray and grommet holes facilitate efficient organization for cables and wires. 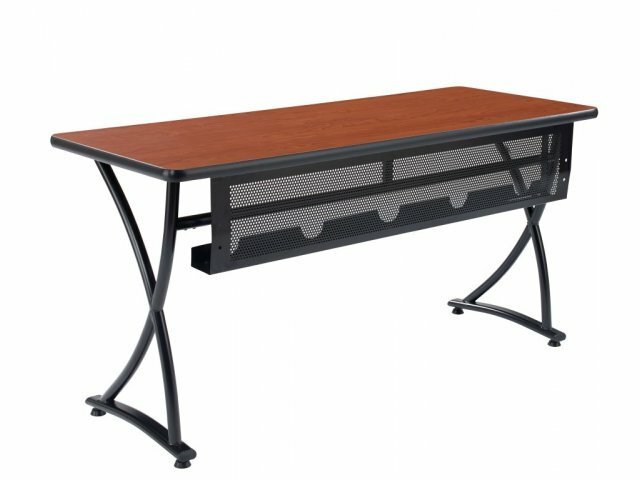 Convenient Design: The wire management tray acts as a modesty panel as well.